While academics and university administrators often criticize rankings, league tables have become important tools for student decision-making, especially in the Chinese sector. Yet, research has not fully explored how students in China have engaged with both global and local rankings, as most studies have focused on one setting or the other. Likewise, researchers have not tested students’ knowledge of rankings, despite the intense focus on these actors by universities. 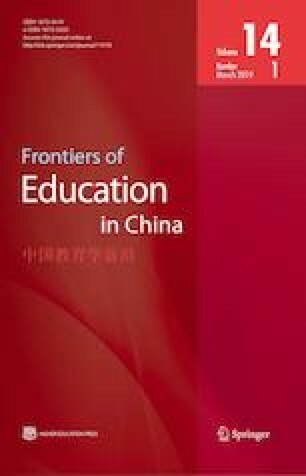 Using a survey of over 900 students from Chinese universities, the author explored how knowledge of rankings varies in different student populations. Through multivariate analysis, it is found that students from elite institutions and those with educated parents were more attuned to university rankings in general. However, when testing students’ knowledge of rankings, elite university students performed better in knowing their domestic ranking, but worse when guessing their global ranking, while associations to parental education disappeared. This study, the first of its kind in terms of testing student knowledge, illustrates that the impact from university rankings are mitigated by local and individual characteristics.